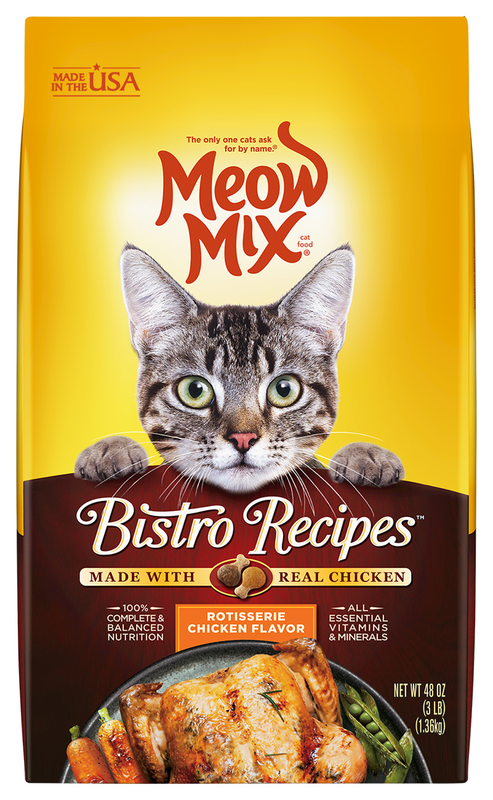 Exciting news: Meow Mix has just released a brand new culinary-inspired food made with real chicken or salmon, Bistro Recipes—a classy meal for a classy kitty! 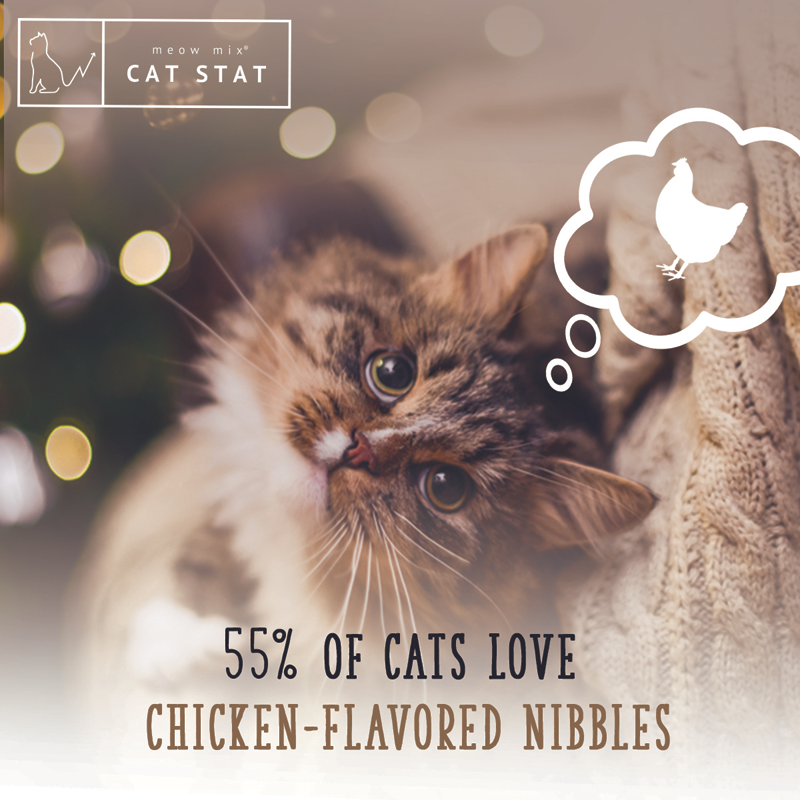 Head over Meow Mix’s new Purrfect Together web portal right meow to learn more about this dry cat food with a foodie flair. 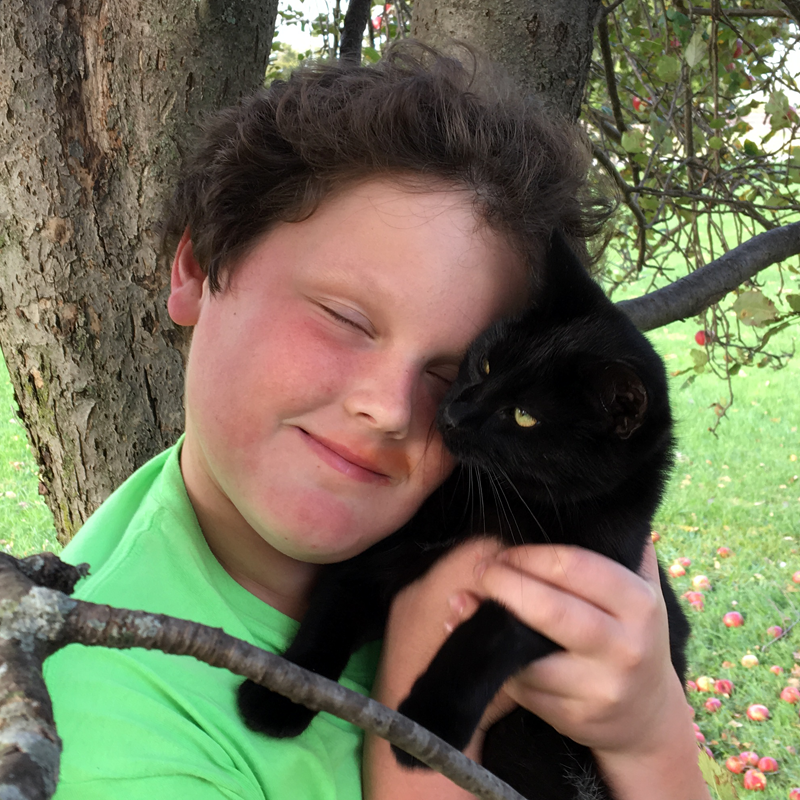 Take a photo of you and your cat together (selfies and smartphone photos welcome! 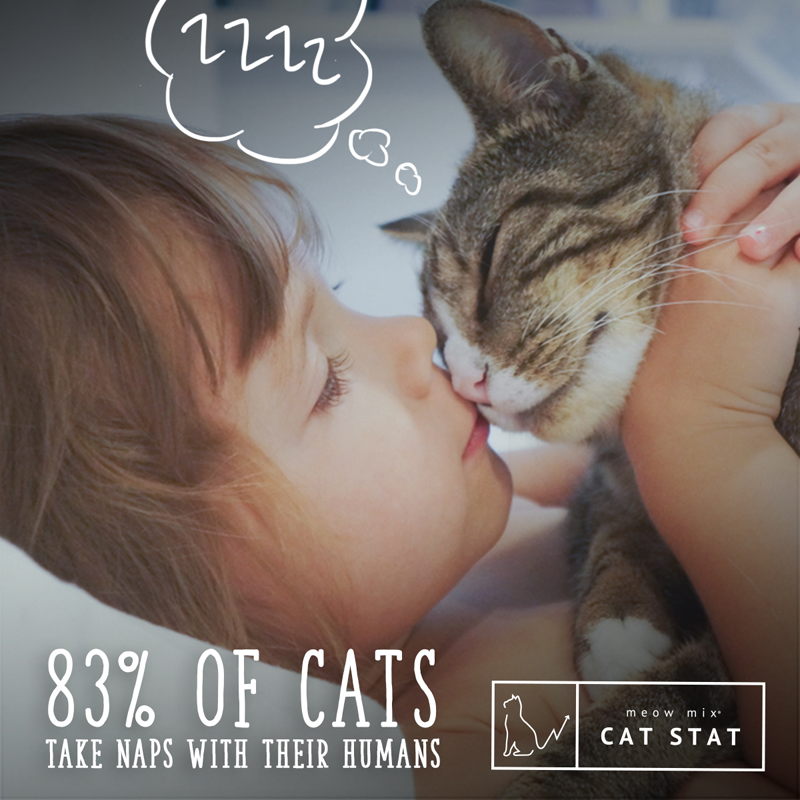 ), then head over to Meow Mix’s new Purrfect Together web portal. Once there, you can enjoy the unique experience of converting your photo into a true Meowsterpiece—a digital “oil” painting that helps express and immortalize your cat-love on canvas. 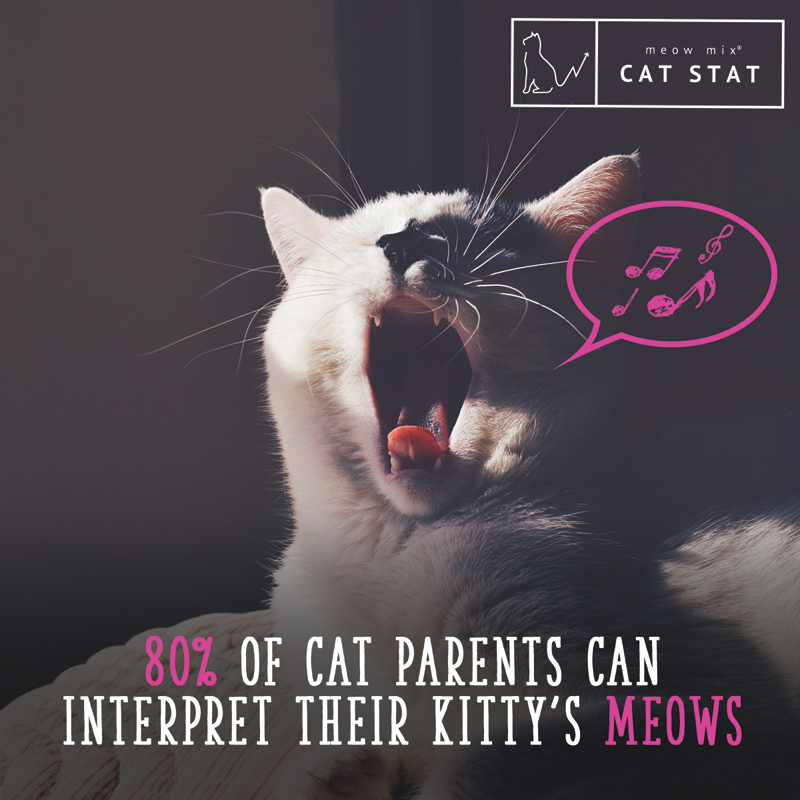 Tag us and @MeowMix on social so we can check out your Meowsterpiece!